"Our Mission Statement is to provide professional legal advice and conveyancing requirements in simple language. Life is busy. Our role is to simplify it." MDH Legal Pty Ltd is owned by Melissa Dixon and was incorporated as a legal practice under the company name MDH Legal Pty Ltd in 2013. MDH Legal consists of the property law and conveyancing/settlements team formerly operating under the name De Vita & Dixon Lawyers, following the restructure of that company. MDH Legal provides comprehensive services in commercial law, property law, contract law, wills, deceased estates and debt recovery. 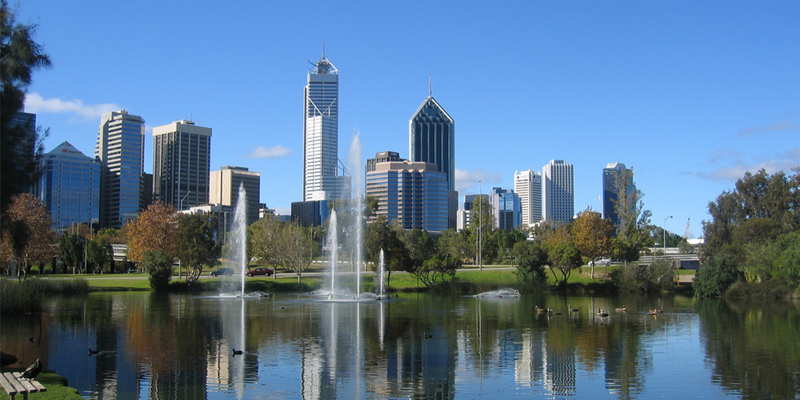 A large division of MDH Legal focuses primarily on settlements/conveyancing for residential, commercial and business transactions in Western Australia. The conveyancing/settlement team consists of dedicated licensed and non-licensed settlement agents who are able to provide settlement services for all types of real estate, including but not limited to commercial, residential, business, deceased estates, matrimonial, refinances and change of names. MDH Legal also has access to specialised family lawyers. MDH Legal is a boutique law firm conveniently located at Suite 3, 175 Main Street, Osborne Park. All legal and conveyancing/settlement work is done by quotation. MDH Legal is a boutique law firm conveniently located at Suite 3, 176 Main Street, Osborne Park WA 6017. Copyright (C) 2014 by MDH Legal. All rights reserved.